For me St Estèphe has produced some of the 2014 vintage’s most exciting wines. 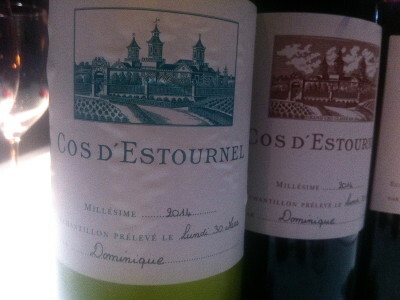 I’ve already written on Château Cos d’Estournel, Château Calon Ségur and Château Montrose who have jointly produced a set of 2014s can will probably hold their own alongside their remarkable 2010s. But this is not the end of the story. Very impressive wines have also been made at Château Capbern, Château Lafon-Rochet, Château Meyney, Château Ormes de Pez, Château Phélan Ségur, and Château Tronquoy-Lalande. Château Le Boscq, Château La Commanderie, Château Le Crock are all potentially excellent too. I’m a great fan of this appellation usually but 2014 is a wonderful vintage here. Given the reasonable pricing of so many of these wines, this vintage provides an excellent hunting ground for price-savvy Bordeaux enthusiasts. For me Château Montrose is wine of the vintage in 2014. It is a towering achievement and surely hot on the heels of the brilliant 2010. The purity and the power are knockout, with layers of fruit, but also great freshness too. 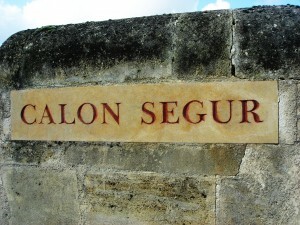 If Calon Ségur is St Estèphe’s answer to Lafite, Montrose is clearly its Latour. 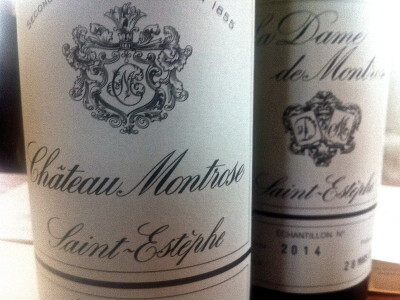 La Dame de Montrose is impressive, a notch or two down in scale from the grand vin, but this is caressing and aromatic St Estèphe. 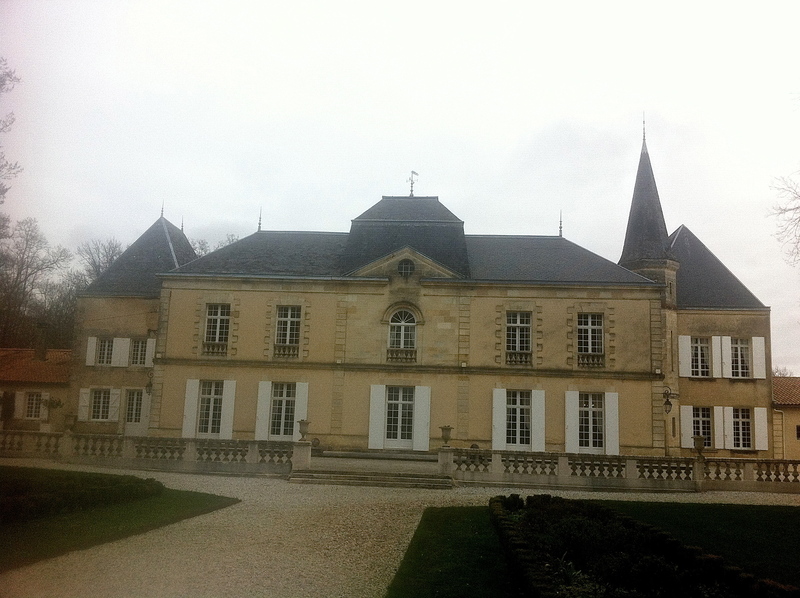 Château Tronquoy-Lalande is also very much worth considering. It is glossy and exciting and amongst the best I have tasted from this property. 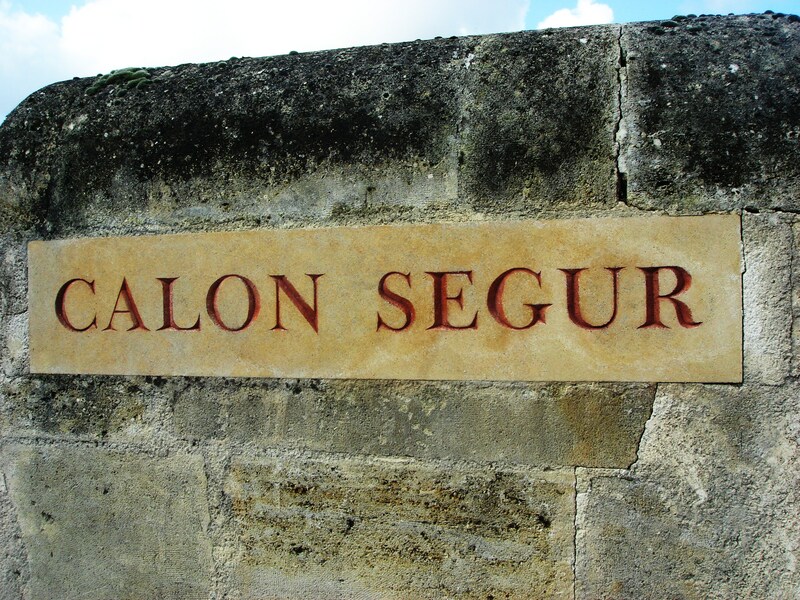 For me Château Calon Ségur is one of the wines of the vintage in 2014. This is enthralling St Estèphe and it is not far off the quality of the legendary 2009 and 2010. Calon’s technical director Vincent Millet described 2014 as ‘very exciting.’ The technical analysis is similar to that of 2010 and 2012, and in terms of flowering and picking conditions, similar to 2009. The purity here in 2014 is exceptional. The grace and delicacy is difficult to match, but there is also considerable concentration in 2014 too. Château Capbern, the ‘Gasqueston’ now dropped from the name, is vivacious and enticing in this vintage, a year in which St Estèphe reigns supreme. At last a vintage for the new management at Château Cos d’Estournel to sink their teeth into. 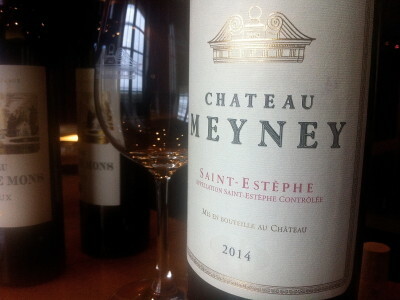 If 2014 seriously favours the left bank, then it is in St Estèphe that some of the very best wines have been produced. Cos is right up there with these. It is an extremely polished and wonderfully proportioned grand vin in 2014. It is very impressive stuff and shows genuine freshness. Les Pagodes de Cos is also an extremely layered offering, displaying lots of delicious black cherry fruit. Cos blanc, made from vineyards up the coast close to the Médoc, seriously impressed in 2013, but 2014 trumps even this. It easily ranks alongside many of the great Pessac-Léognan whites this year. 2014 looks to be a strong vintage in Pauillac. I’ve already reported on the outstanding wines from Château Latour, Château Lafite-Rothschild, Château Mouton-Rothschild, Château Pichon-Lalande, Château Duhart-Milon, Château Grand-Puy-Lacoste and Château Pontet-Canet. At the Union des Grand Crus de Bordeaux event held at Château Lynch-Moussas [pictured], Château Lynch-Bages and Château Pichon Longueville were equally impressive, while Château Batailley was extremely fine. Good wines have been made at Château d’Armailhac, Château Clerc Milon and Château Grand-Puy Ducasse. 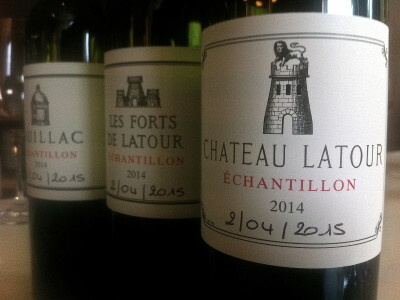 Bold and concentrated wines have been made at Château Latour in 2014. They are fresh and vivid. There is a sense to me that these are long-term wines that have elegance and proportionality. Les Forts was more closed on the day than the grand vin which looks very impressive. We won’t see any of these wines for years, however, as the property has pulled out of the en primeur system. It now only releases wines when they are ready to drink. Currently it is the knock-out 2003 Latour, the famous Parker hundred pointer, that is on offer. This is brilliant stuff, even when tasted at nine in the morning. It has bags of life, fruit and sweet ripe tannin. It shrieks out for rib of beef. Also released are 2008 Les Forts de Latour and the 2011 Pauillac de Latour.